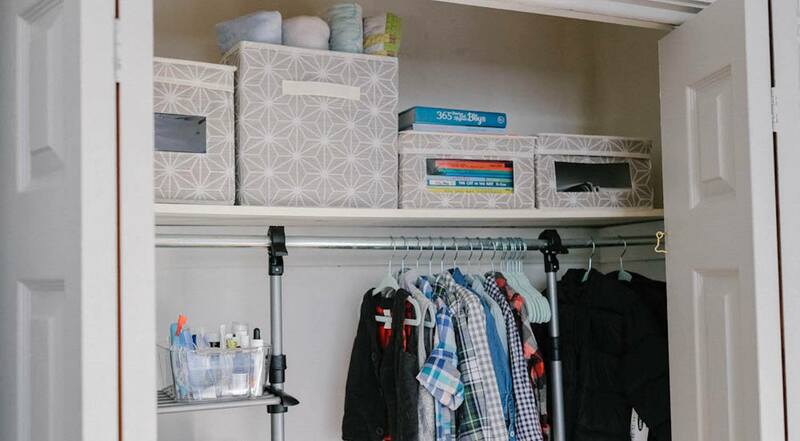 Organization #goals are all over Instagram and we’re helping you bring them home. A perfectly organized kitchen or entryway is beautiful to look at, and there’s no better time to turn your organization goals organization reality than during our annual Organization Sale. @HarlowAndThistle organized her entryway into a functional foyer. 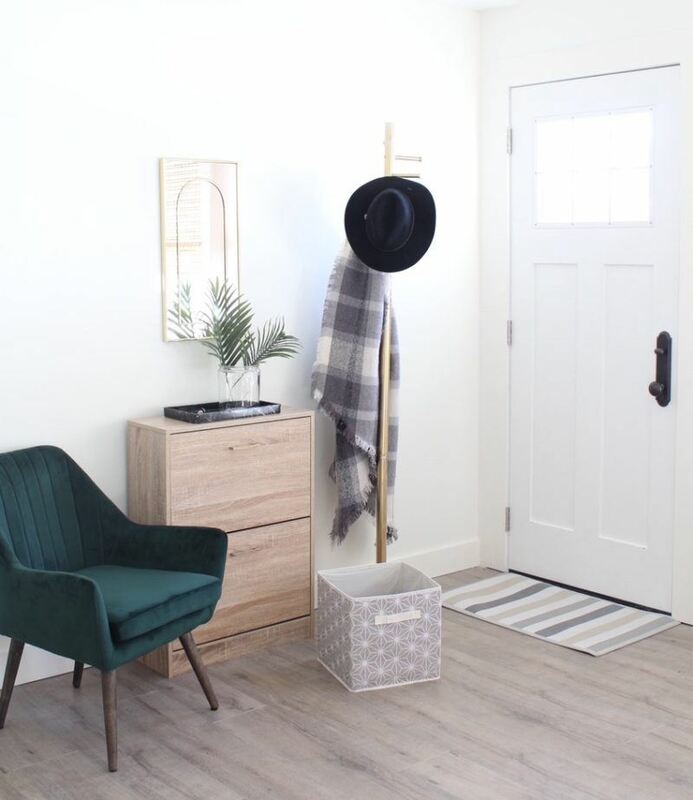 Although Andrea admits to not having an actual entryway, with just a few key pieces, she transforms her “non-entry entry” into an organized and welcoming space. 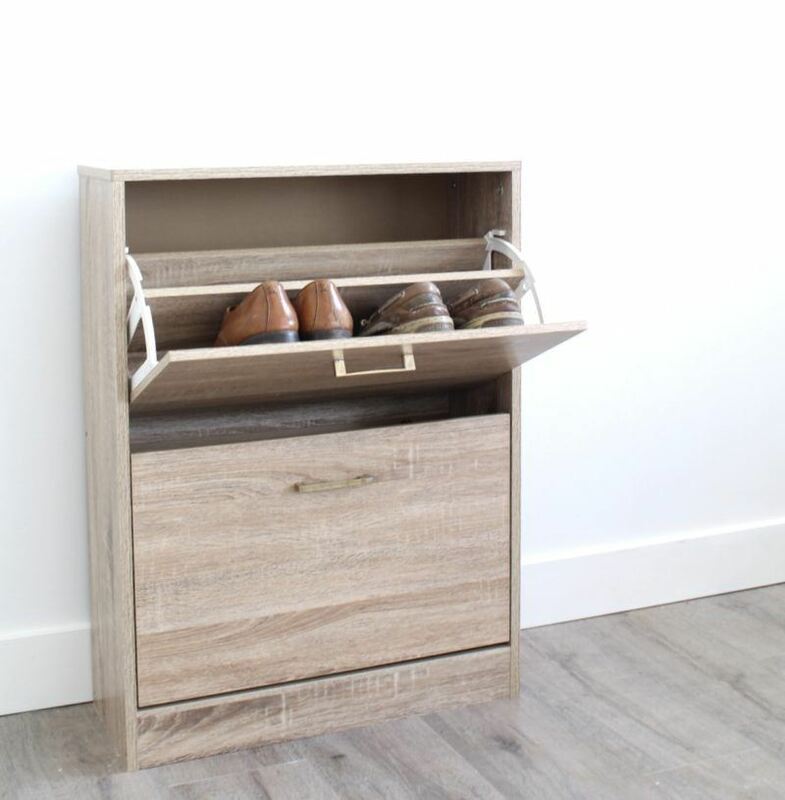 Eliminate the shoe clutter with a stylish, neutral shoe cabinet. Have questions about how she did it? Watch her walk through all the changes, including spray painting her coat rack when she took over our Instagram account! Andrea shows you how to make it easy. For more, be sure to read the 5 Entryway Organization Tips Harlow And Thistle learned along the way. 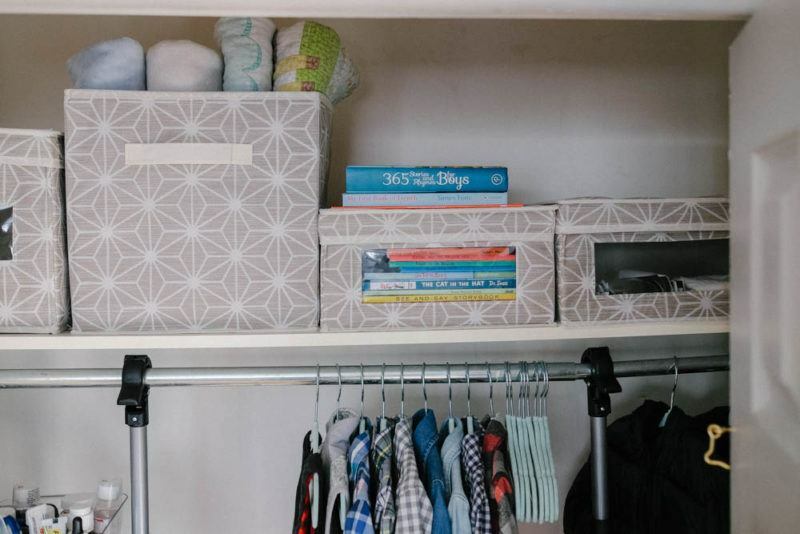 @TheLearnerObserver’s closet started as an empty space turned disaster turned organized kids closet (and on a budget)! 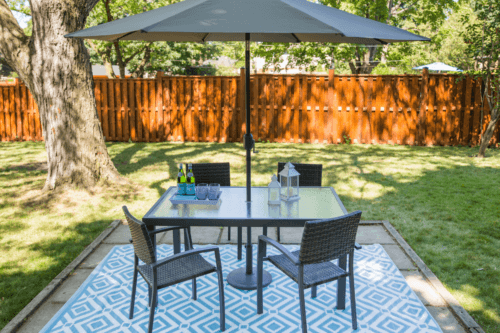 @TheLearnerObserver makes sure everything has a place to be! You won’t believe what Thalita’s “before” photos looked like! 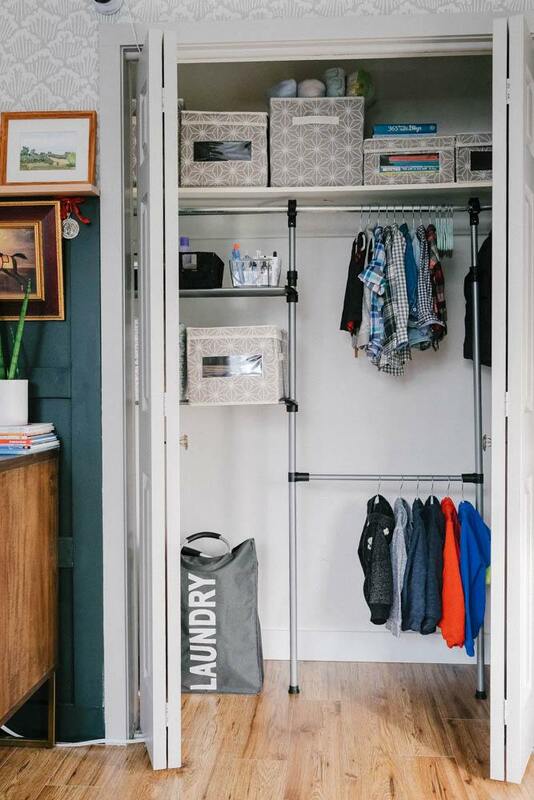 All we know is the “after” is serious closet goals! She uses every spot in the closer (including the top shelf) to keep everything in its place. 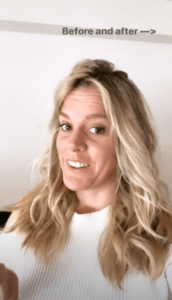 Take a look at more of The Learner Observer’s “before” photos and see how she pulled this transformation off. You can also watch all the behind-the-scenes reality of clean-up during her Takeover on our Instagram. After getting rid of the unnecessary, Love_Create_Celebrate was able to organize what she needed. 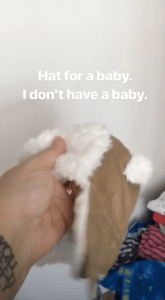 Like most people with a Netflix account, Lindi has been inspired by Marie Kondo’s “Tidying Up” show! She incorporated those methods into her own bathroom. 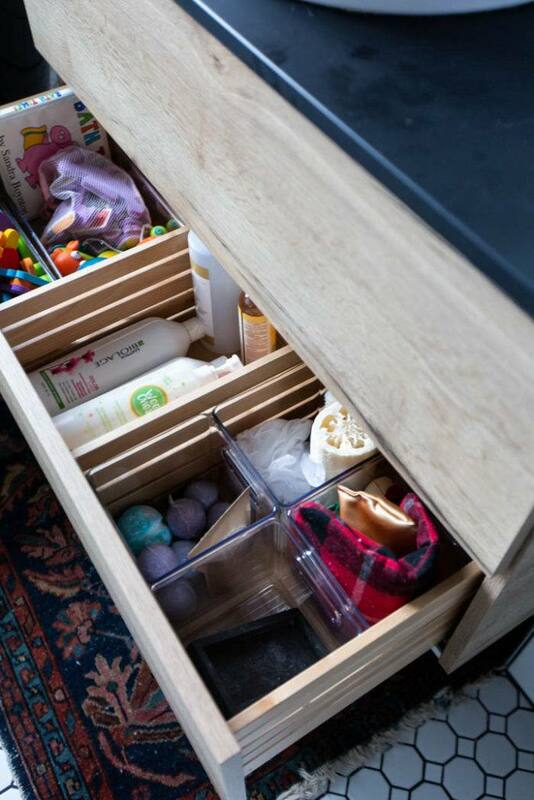 After decluttering and purging the items she no longer needed, she kept and organized what remained to create the drawers of our dreams. 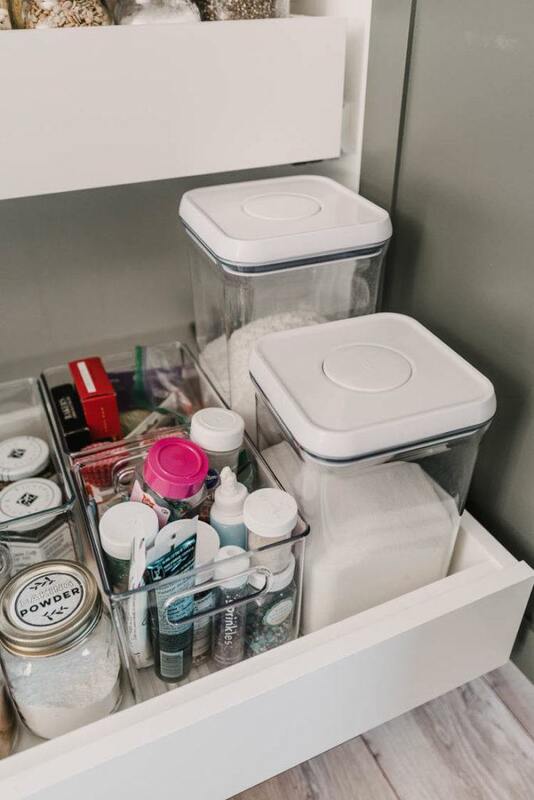 Learn Lindi’s 5 tips for easy drawer organization including which containers she used and stay tuned for her Instagram takeover, too! 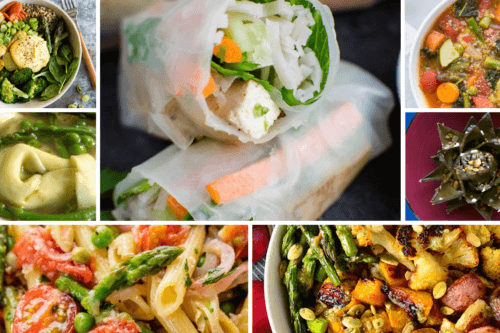 @ColleenPastoor makes her pantry items totally accessible and usable (no food wasted here)! Adding clear compartments makes food storage easy to manage and tidy. 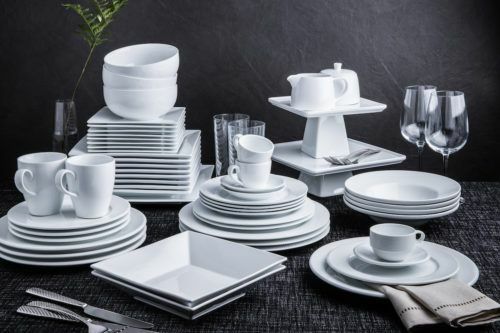 The kitchen is the heart of the home, so it makes sense that it gets cluttered and disorganized quite easily. 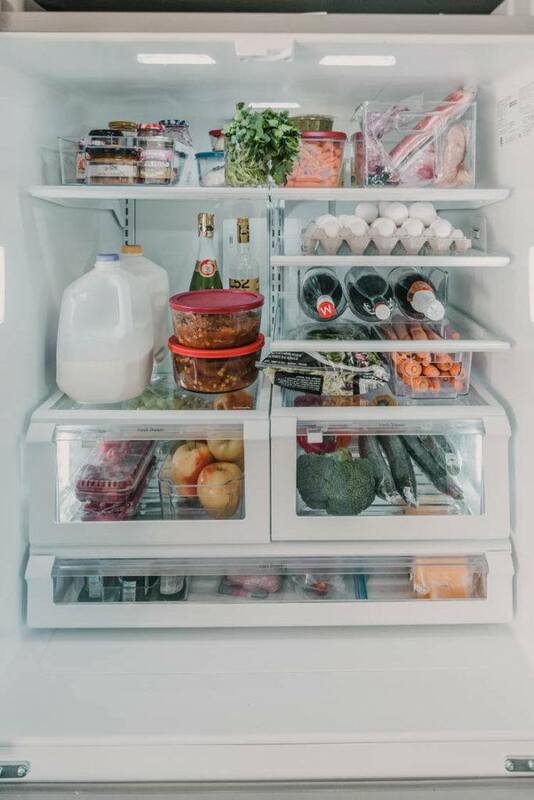 Colleen from Lemon Thistle reorganized her kitchen to make a perfectly picturesque pantry and a fully functional fridge, all with some key organization items. Learn how Lemon Thistle organized her pantry and fridge here! Share your organization transformations with us – tag us @kspstuff and use the hashtag #LoveYourSpace on Instagram! 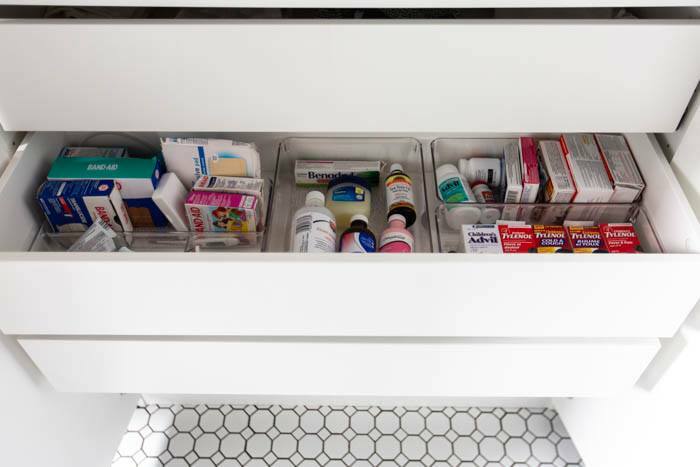 Check out more genius organization ideas here on the KSP blog and get started today!